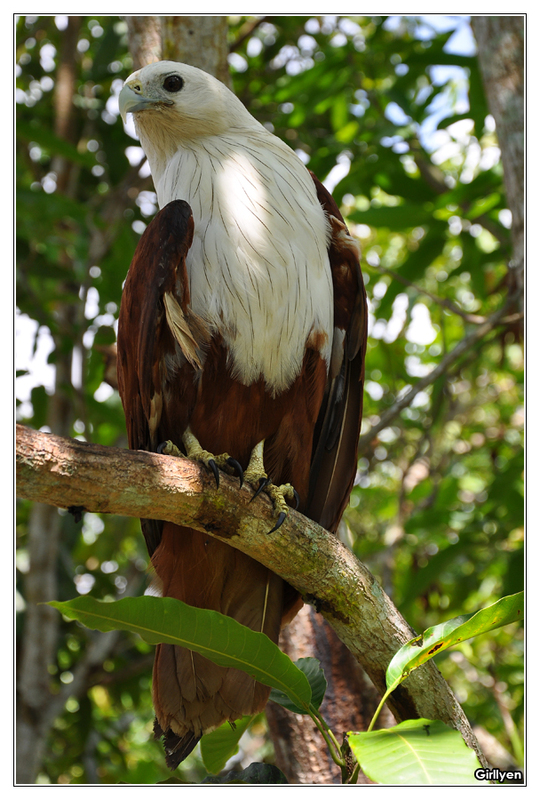 The Borneo Bird Festival will be held at the Rainforest Discovery Centre (RDC), Sepilok Sandakan, Sabah. This event will take place from 15 – 17 October 2010. The RDC is a centre for environmental education situate within the famous Kabili-Sepilok Forest Reserve. For the birding enthusiasts there will be photography competition, the Borneo Bird Race, daily guided birding tour, childrens’ activities and many more exciting programs at the Festival. There are minimal fees to attend the Lectures, Workshops and Guided tours. Due to limited capacity, do register early to avoid disappointment. Have a great time at Borneo Bird Festival! ← Do you notice that? Lama tidak datang sini. Busy bah huhu.